A client of ours has some sweet classic cars. 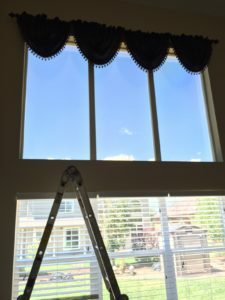 He wanted to keep them safe from prying eyes in the outside world – but he didn’t want to sacrifice the light in his garage. After all, what’s the point of keeping nice cars in your garage if you can barely see them? We knew just what to use – White Frost from American Standard Window Film. It’s got a white matte finish that looks sleek but still offers the privacy of other window tints. 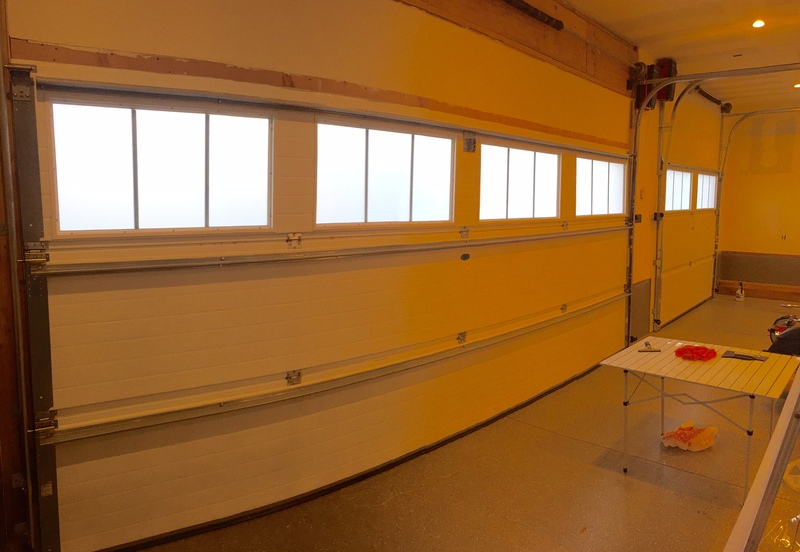 Now our customer and his visitors can appreciate the cars inside the garage, but nobody outside will ever know they’re there! 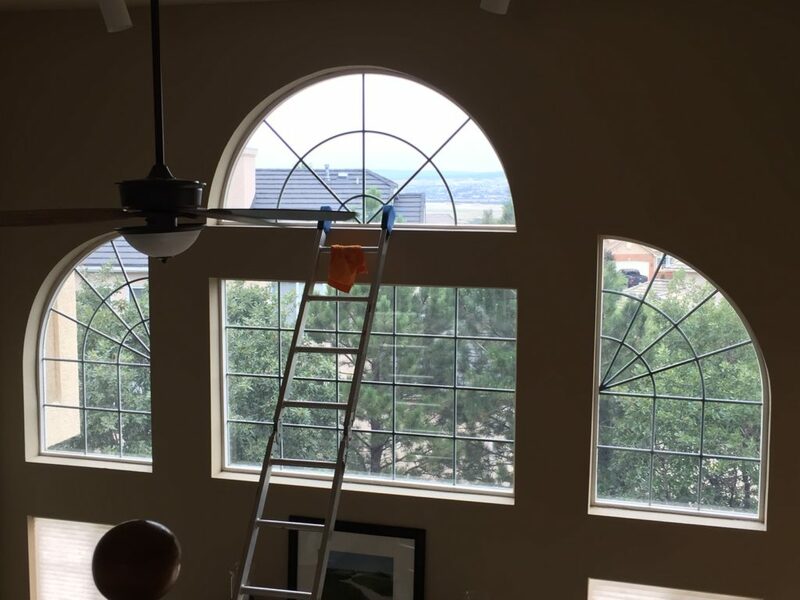 Call Solar Patrol at (719) 419-9525 for a free consultation if you’re interested in installing privacy tint in your home. Our window tinting service offers more than privacy. 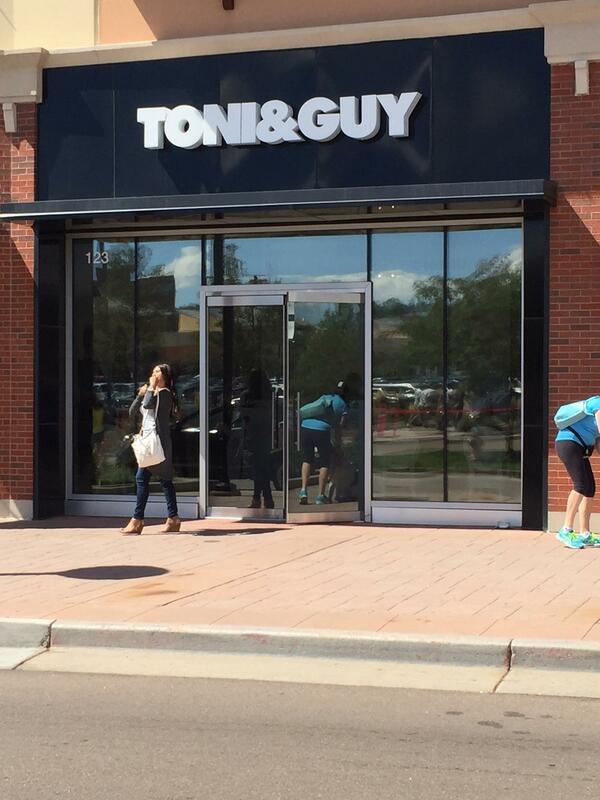 The Toni & Guy hair salon wanted to reduce the heat and glare customers experienced in their waiting room. We used American Standard Window Film’s Nature series, which cuts glare by 65 percent! 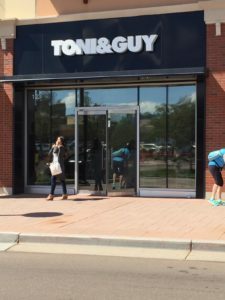 The window film also stops nearly two-thirds of the sun’s energy from entering the salon. Now customers can relax comfortably while waiting for their hair appointment. 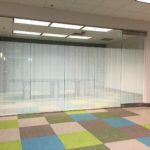 You can learn more about commercial window tinting on our comprehensive page about the service. If you’re interested in installing window tint at your business or office, call us at (719) 419-9525 for a free consultation. Check out this recent job we completed for the Kids Rock Pediatric Dentistry in Colorado Springs. Dr. Stettler wanted privacy on the interior doors between rooms. 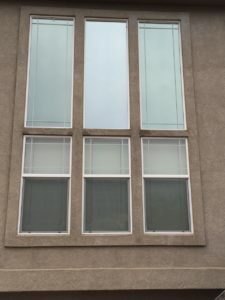 We used Solyx Feathered Gradient film which allows Dr Stettler privacy on 2/3 of the glass and allows him to see through the top third where it is a gradient. 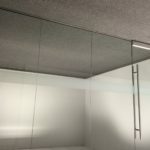 To find out more information about our Safety and Security Film, Please Click Here. 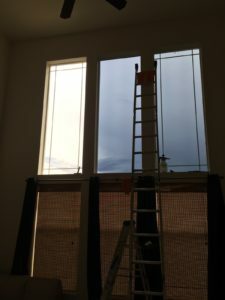 If you are interested in installing privacy tint in your home or at your business, give us a call and schedule your free in-home consultation: (719)-419-9525. Today we installed window tint for a Colorado Springs resident. The purpose and goal for this installation was heat and fading reduction. The product used was ASWF Horizon 20 film which offers excellent solar performance. The customer was very happy with the work done, as were we! For more information on this tint plus other’s that we carry, please visit our Residential Window Tinting page. 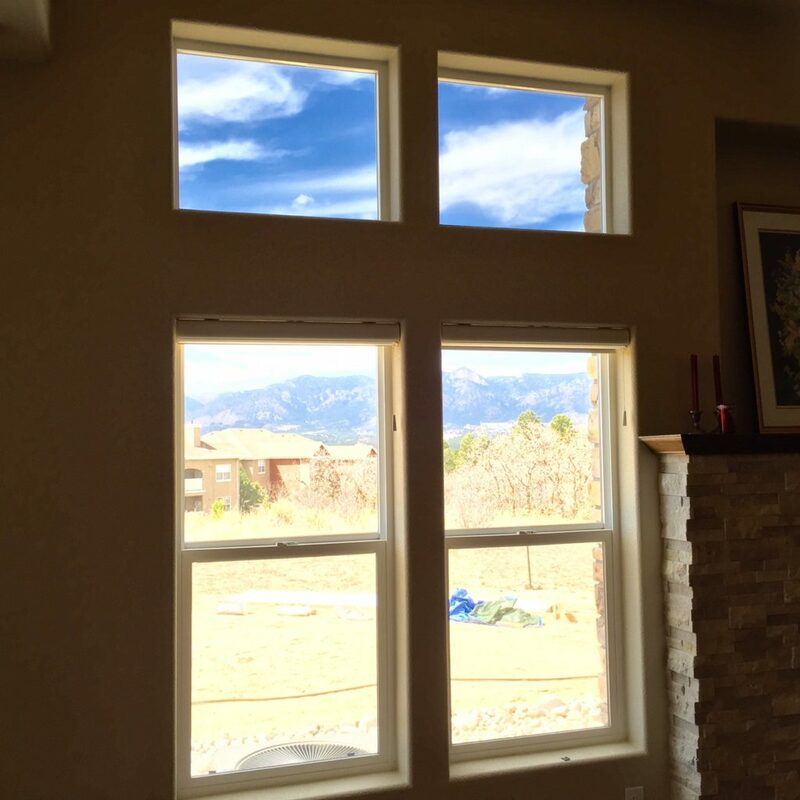 If you are interested in installing residential window tint in your home, give us a call and schedule your free in-home consultation: (719)-639-6839. Shown here is a commercial window tint installation we had the pleasure of doing for DHL Sorting Facility in Colorado Springs, Colorado. 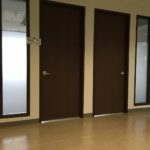 They wanted the privacy and security that SunTek Matte White Film can provide, while still providing natural light to come into the building. This same privacy window tint would also be perfect for homeowners looking to add privacy to bathroom windows, or sidelight windows by the residence’s front door. If you’re interested in privacy window tint for your home, contact us and schedule your free consultation. We would love to sit down with you and talk about your options, discuss the benefits, and help you select a tint that fits your needs. 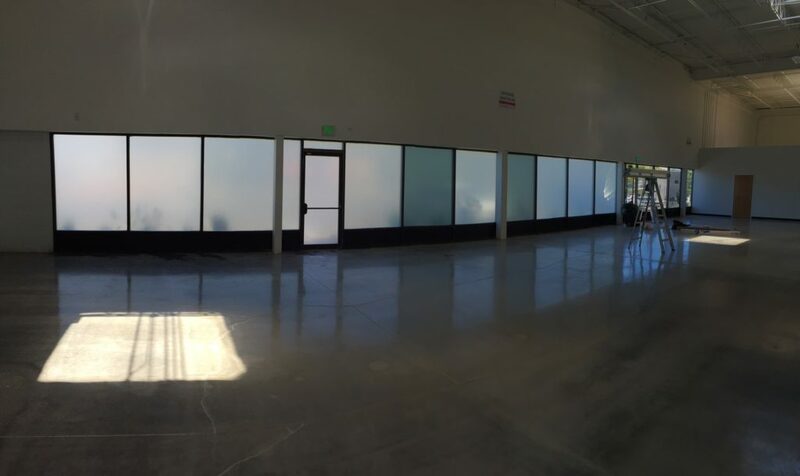 This week we did a window tint installation for a local Colorado Springs business, Boxer Properties. 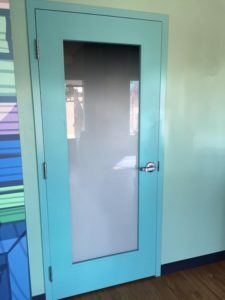 They needed to provide privacy for their employees and clients during conference room and office meetings as well as a safety strip (So people won’t run into the glass) for their other conference room. 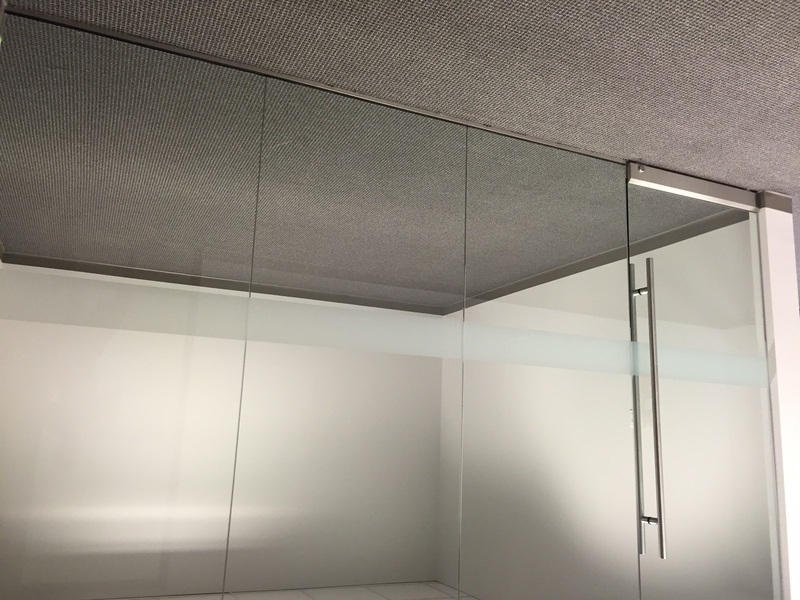 For the safety strip we used SunTek Matte White Front, which provided an elegant and stylish addition to their modern glass window conference room. We also used this same window tint product, SunTek Matte White Frost, for the side windows on their offices. 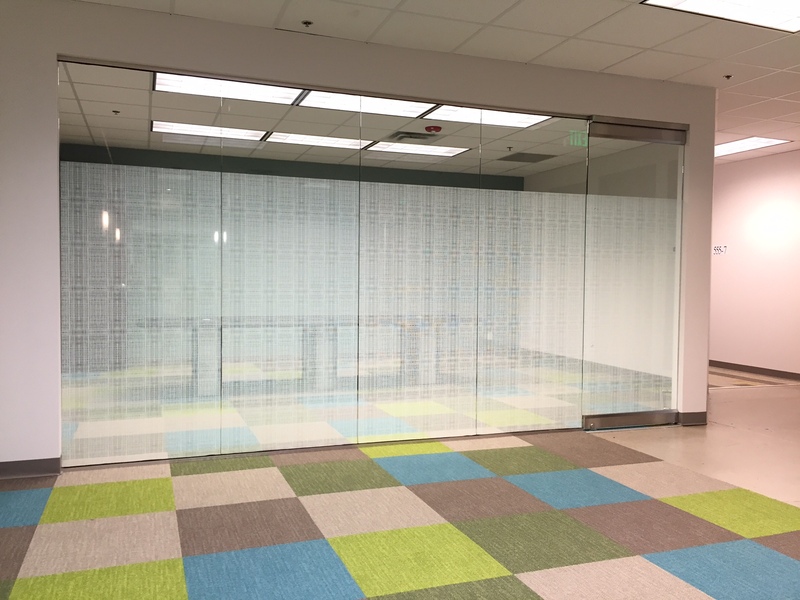 For their large conference room, we used Solyx, Linen film which is a decorative film that provides some privacy while decorating the glass. 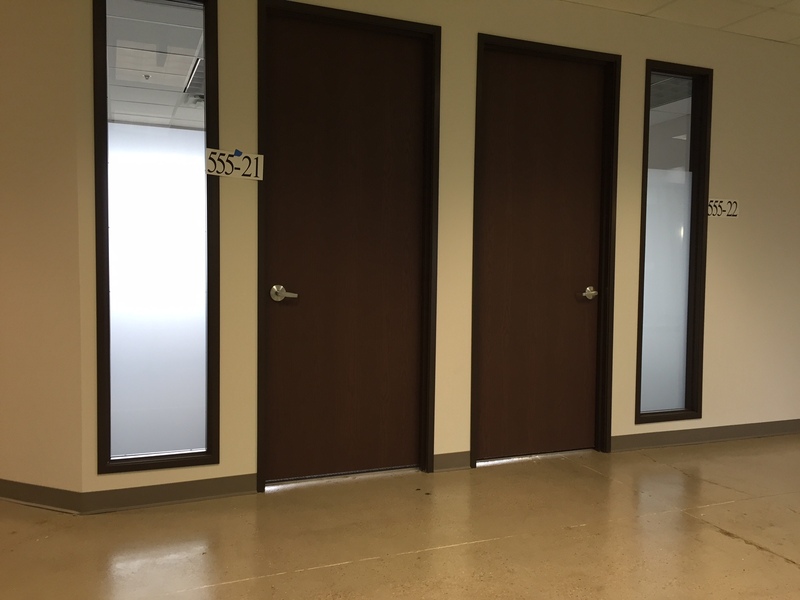 If you have any questions about using privacy or decorative window tint for your business, feel free to give us a call and we’ll be more than happy to schedule a free consultation to go over your options. 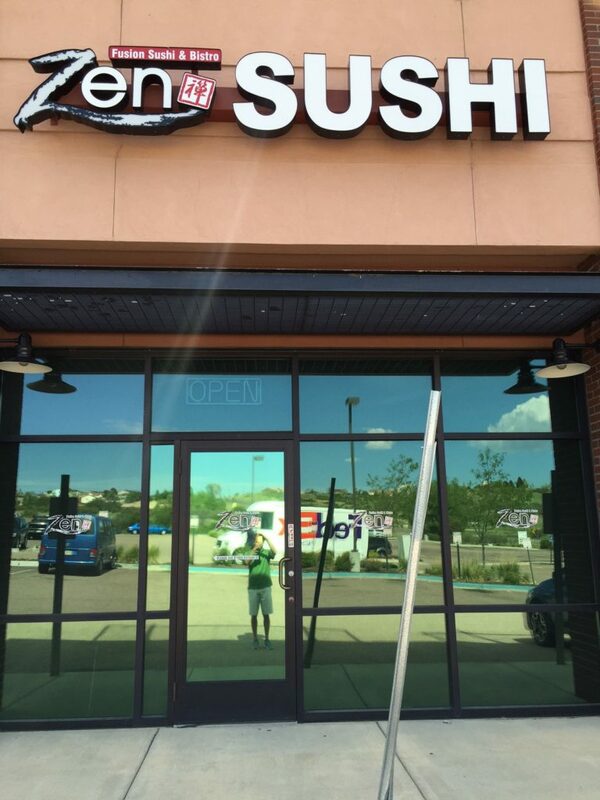 We recently completed a window tinting job for Colorado Springs business, Zen Sushi. 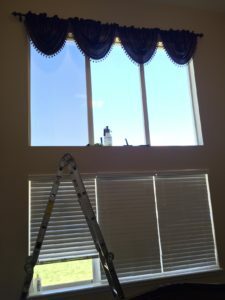 The owner’s goal was to reduce glare and sunlight into the dining area. We used SunTek SYDR 15 window tint for the job. SunTek SYDR 15 is an excellent choice for both residential and commercial applications. This film offers the best solar performance in its class including heat and UV rejection, as well as glare reduction. The clarity is immediate due to a miminum drying time. Low interior reflective so your view outside if unaltered. 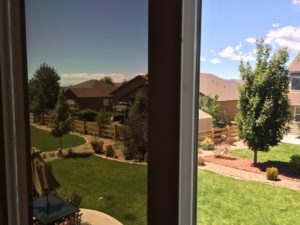 We recently completed a window tint installation for Colorado Springs resident Carol Ann. Carol was tired of the glare caused by the west setting sun, but still wanted to be able to see out her windows clearly. That said, we advise Carol to install SunTek’s IDS 20 Neutral. IDS Neutral window tint is a sputtered film that offers a neutral, elegant appearance. This product line blends well with any decor. These films offer great solar performance and low intertior and exterior reflectivity. This is available in both neutral and bronze shades.